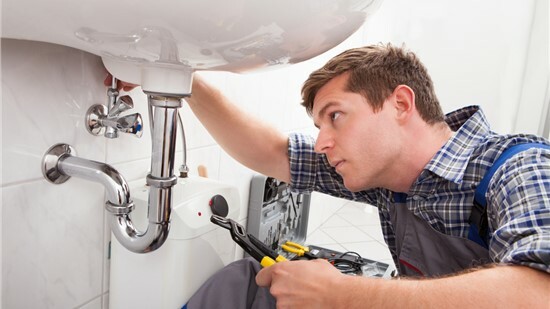 Get the bathroom of your dreams without the hassle by calling on the professionals at Center Point Renovations Colorado. 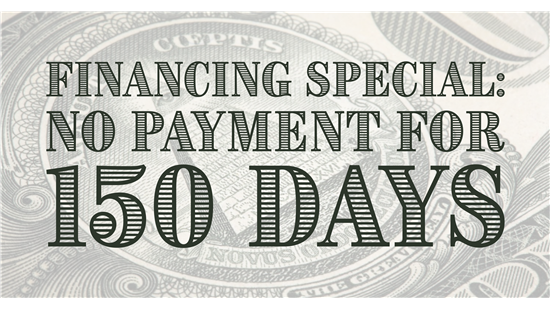 Cut down on the stress of budgeting for bath remodeling with help from our competitive financing plans! We stand behind the quality of our work and products with industry-leading, lifetime warranty options. Plus, our lifetime warranties are transferrable! Our licensed, certified, and trained installers deliver high-quality results with every remodel—guaranteed. From start to finish, Center Point Renovations Colorado stands out with our company-wide commitment to excellence. As a veteran-owned, local company, we always respect your home, budget, and schedule when planning your remodel. You’ll never have to worry about unreliable service with the on-time guarantee of our Colorado Springs remodeling company. We only install top-quality products from brands that lead the industry in superior construction and durability. When Colorado Springs area residents need remodeling services, we're there to help. Check out the projects we've completed throughout the area. 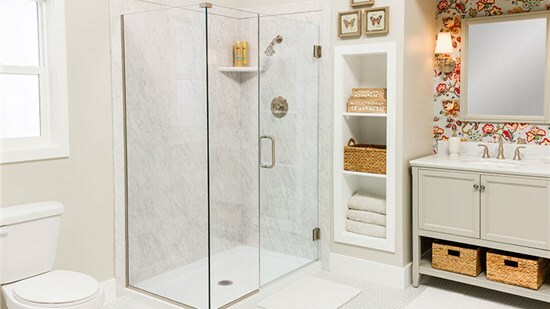 From accessible baths to customized tub and shower remodels, our crew has got your renovation needs covered. In virtually no time, we can swap your outdated tub or shower with a bath feature that suits your lifestyle and aesthetic. Every tub that we install is crafted from top-grade materials and designed to perfectly complement your home. From space-saving bases to custom wall surrounds, we are your one-stop shop for stunning shower remodels. Enhance your renovation with our additional services, including lighting, custom tile, flooring, and more! Make your bathroom a safer and more relaxing place to be with our innovative accessories and walk-in tubs. Visit or blog for helpful remodeling tips and answers to commonly asked questions. Over the years, we’ve helped countless families bring their Colorado Springs bathroom remodeling dreams to life.